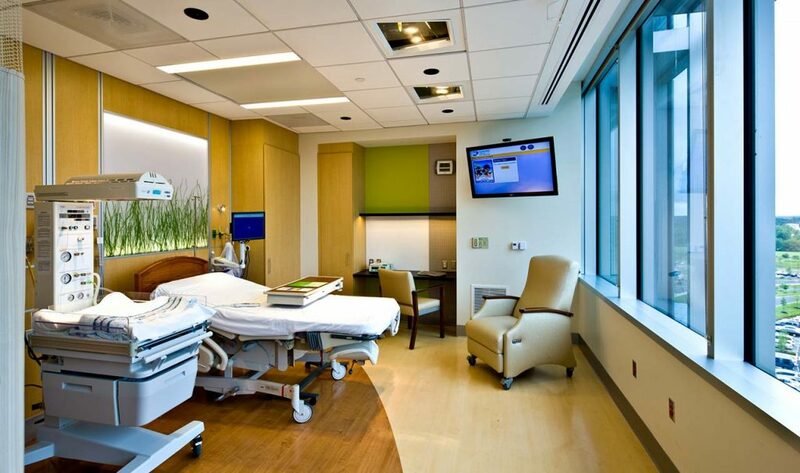 Our doctors and midwives deliver babies in the beautiful setting at the Penn Medicine Princeton Health Center for Maternal and Newborn Care in Plainsboro. This state-of-the-art campus features private rooms with high-end details, relaxing amenities for you and your family members, specialized and advanced services, and an all-access patient interactive TV so you can share photos with family and friends. Our staff works closely with the team at Penn Medicine Princeton Center for Maternal and Newborn Care in order to provide you with personalized care, education and support. Visit HERE for a photo tour of the Center. 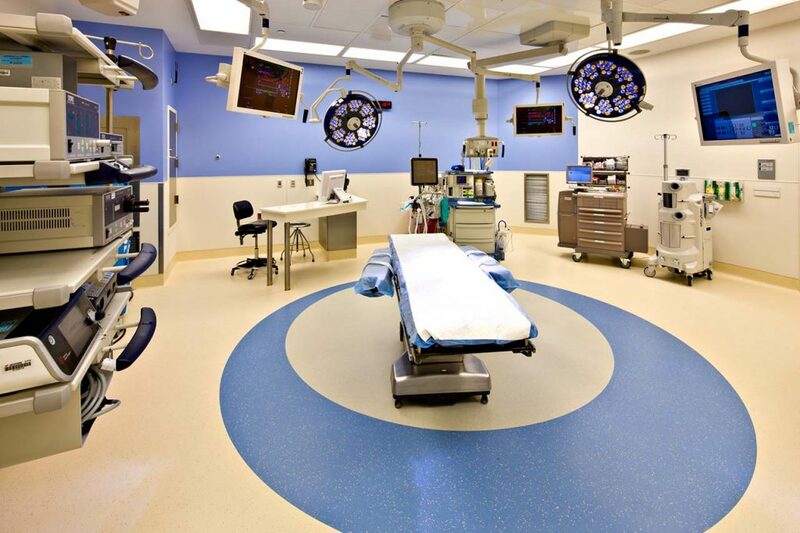 The Institute for Surgical Care at Penn Medicine Princeton Health offers state-of-the-art facilities featuring cutting edge technology. These technologies feature the latest in women’s laparoscopic surgical care and robotic technology. If you need surgery, our physicians are specially trained in these technologies. Used for both gynecologic and fertility care, patients benefit from accelerated healing, less blood loss, less scarring and, according to research, better outcomes.